A friend passed this along to me, so I thought you’d all like it as well. Research shows this Disney short film dates back to 1938. When you think about it, this trailer was ahead of its time. 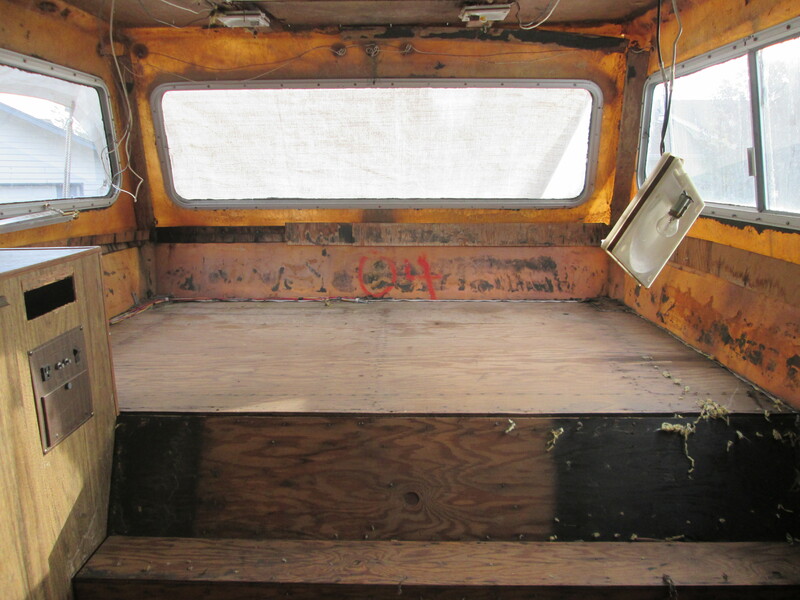 It’s a tiny house, it’s a toy hauler, and you’ll see it’s got a rather stout superstructure. Enjoy! 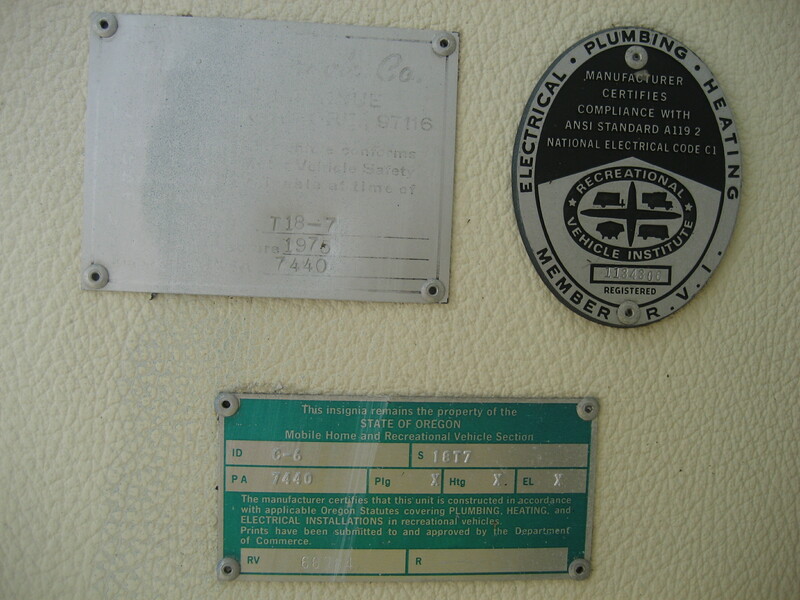 Periodically I’ll get requests from readers of The Small Trailer Enthusiast asking about the identity of a particular vintage trailer. 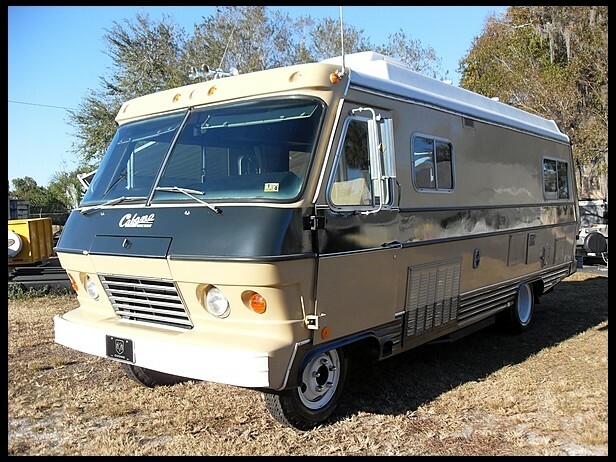 I readily admit I’m not the best historian when it comes to vintage trailers, as my forte is more on current offerings. 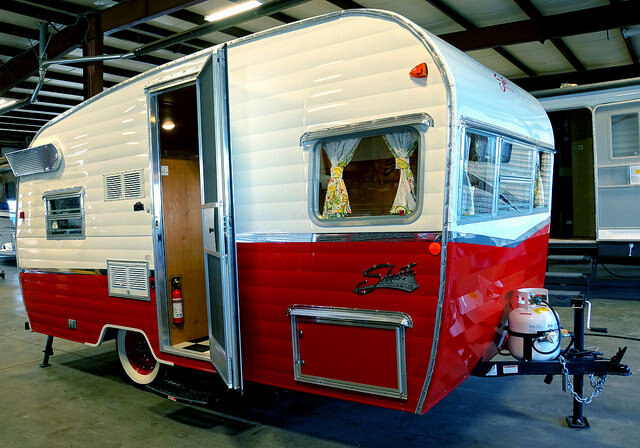 I typically direct those inquiries to various forums or Facebook pages that cater to vintage campers, such as Tin Can Tourists where the vast membership base will likely yield positive results for the person inquiring facts about their unit. Recently I got a similar inquiry from a reader that I chose to do this post on due to the uniqueness of his trailer. 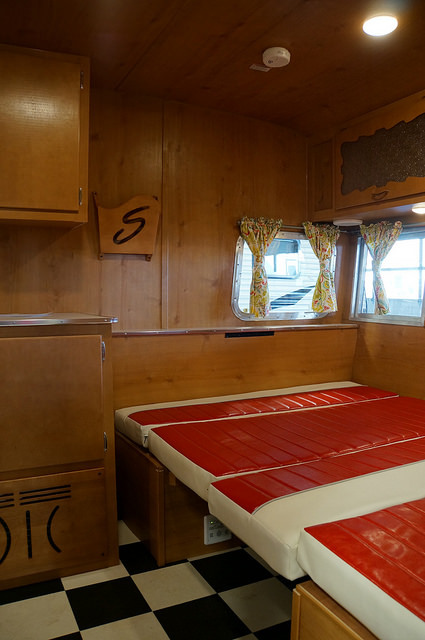 The reader’s name is John and his trailer he owns is a fiberglass gooseneck called a Cabana. 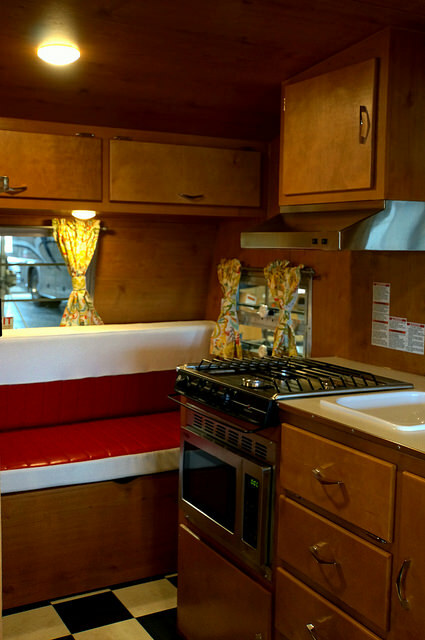 The best John knows is that it dates back to around 1976 and was built by the same Oregon company that built motorhomes during the some general time period. While Cabana motorhomes aren’t easy to come by, a Cabana trailer is apparently impossible to come by. Says John, “I’ve been unable to find another Cabana. It could be the last of its kind. 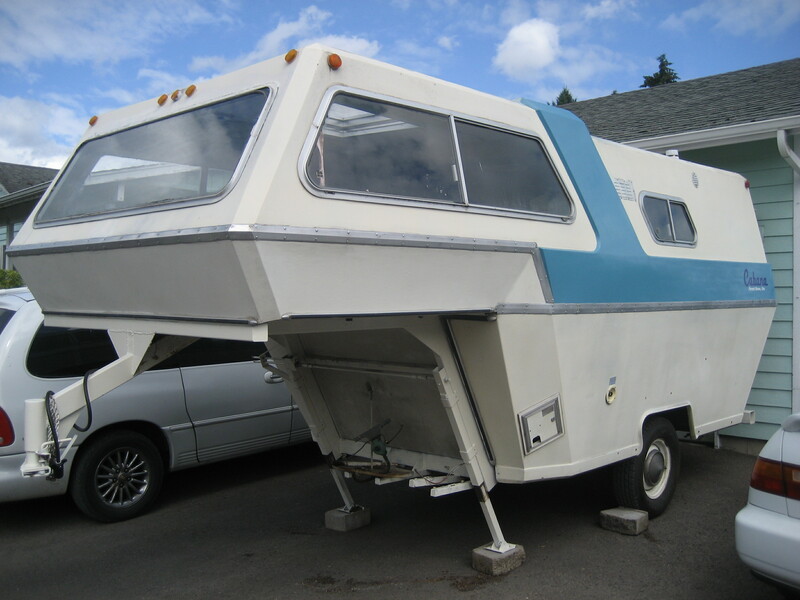 I had acquired it with hopes of restoring it or at least making it more usable but it is in Oregon and I don’t have the time and money to travel there to keep working on it.” John resides in Canada. John has done some extensive research on the Cabana company and its parent company Forest Grove Industries from Forest Grove, Oregon. After my own sleuthing, it’s apparent to me that John has likely turned over every rock on the Cabana planet there is. This has moved my opinion to one where the Cabana trailer very well could’ve been a prototype that never made it to the production stage. I’ve never seen one during my online travels and if there were multiples built, one would think there’d be pictures out there somewhere, but that’s not the case. Which is why I came up with “The Lonely Cabana” for the name of this post, since this might just be the only one you’ll ever see. And as a side note, this Cabana is not to be confused with the Cabana that Keystone RV made from the late 1990’s to the early 2000’s. If any of you who read this have a Cabana or have seen this before, feel free to send me some pics at pat@smalltrailerenthusiast.com or leave a comment below. 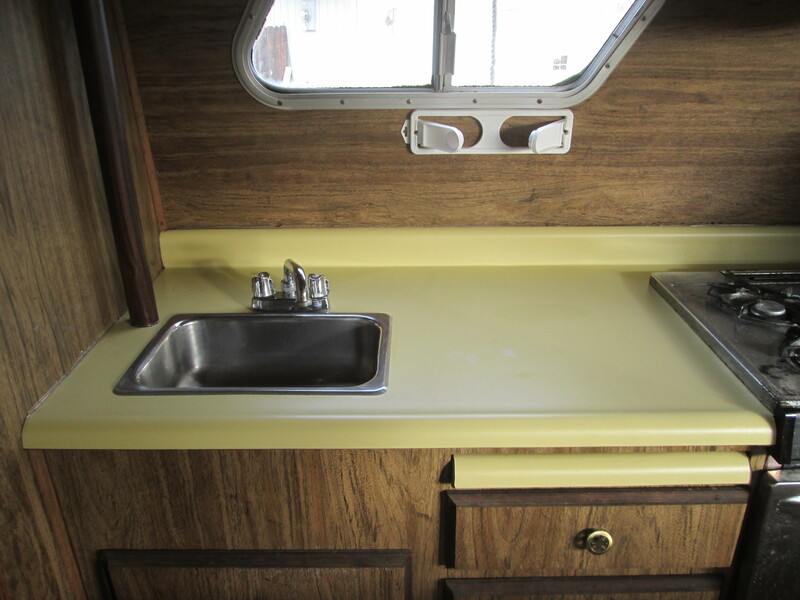 Unless you live in warmer climates, this is the time of year when most RVers turn to that somber task of unloading a season’s worth of camping gear, winterizing their RV, and storing it for the winter. However, for those of you who can stand a little chill, the arrival of the autumnal equinox doesn’t mean an end to the fun camping can bring. 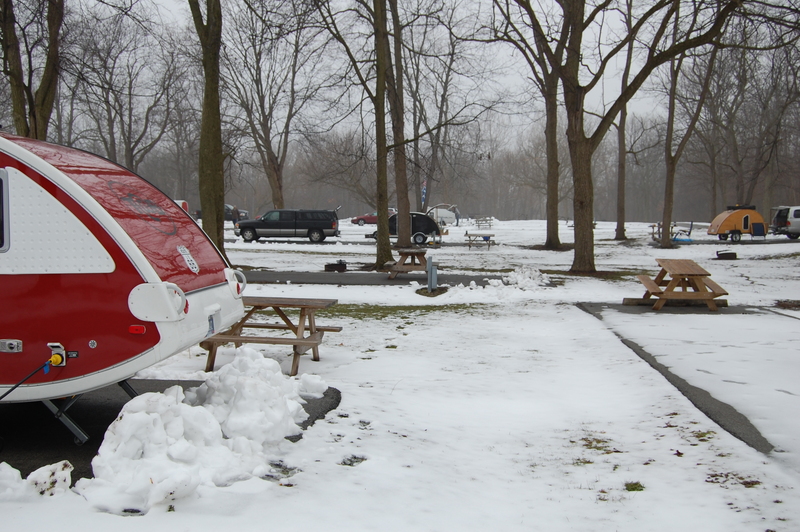 In fact, if old man winter is reasonable, camping can be a year round activity. My first winter camping escapade was back in January 2010. 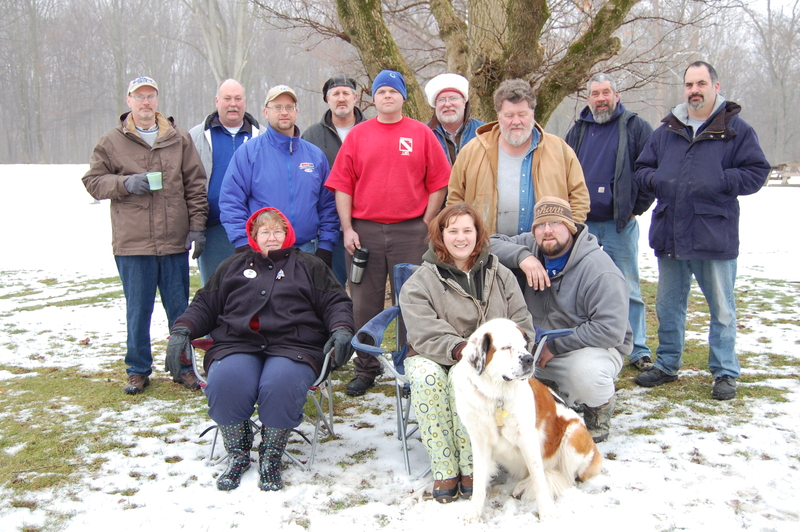 The Tear Jerkers chapter of Indiana has an annual camping weekend every January at an Indiana state park and call the event “Shiveree”. 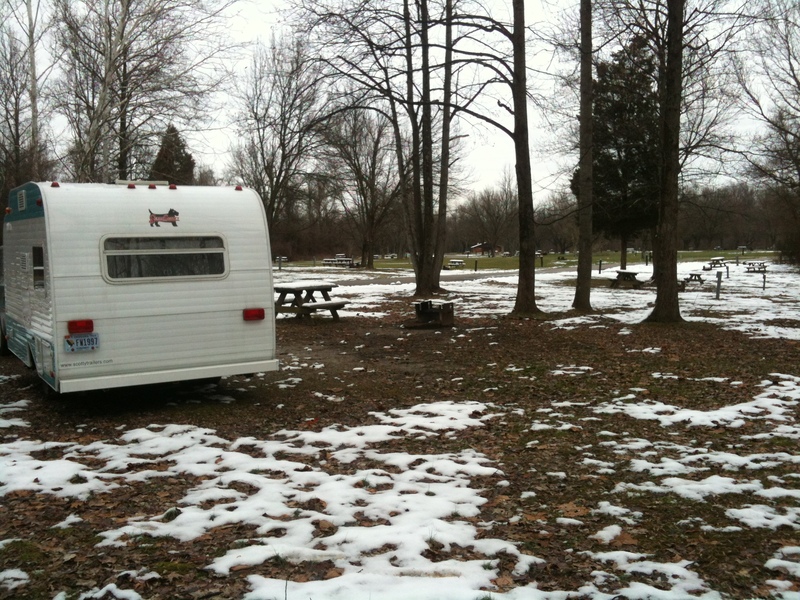 This is a brave group of campers who pull their tear drops and other tiny trailers in the Indiana winter regardless of temps. Although they’ve had the event in sub-zero weather, the weekend in 2010 was moderate with temps in the 30’s. It was this weekend that started my love for winter camping. For some like me and my wife, it has many advantages to camping during the summer, including cooler….much cooler….temperatures for hiking, cheaper camping rates, and, in most cases, a campground all to yourself. 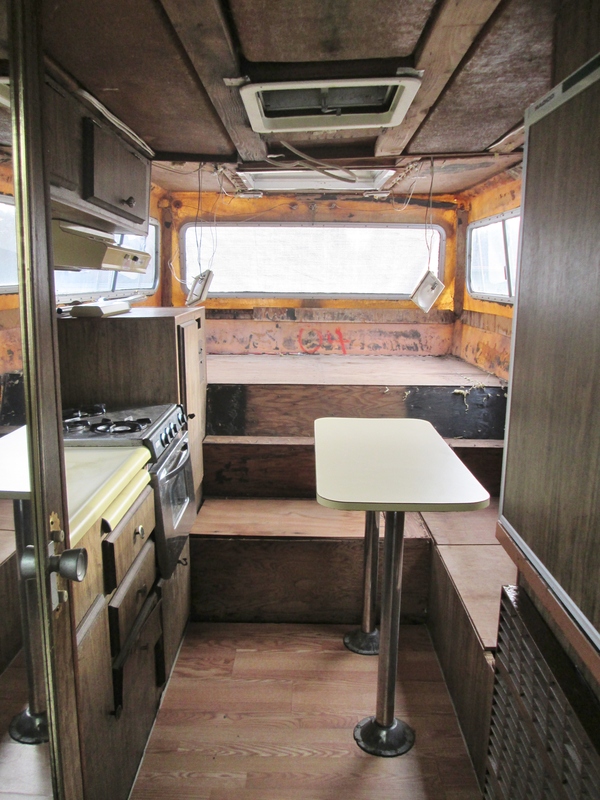 Now you’re probably asking how to make this all work if your camper is already winterized. We’ve come up with a really good routine that lets us survive the weekend unscathed. To start, we’re not really big fans of running the furnace in our Scotty. I do fire it up once a year just to make sure it works, but generally we’re not fans of running the furnace, especially at night when we’re asleep. 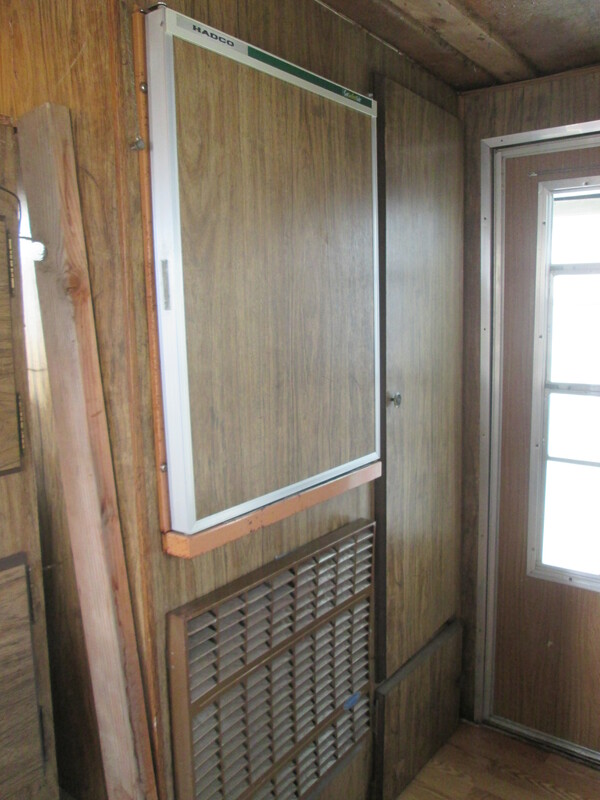 First it’s rather loud, and when you’re in a 15′ camper, a loud furnace is a lot noiser than in a 30′ camper. But the biggest reason is running a furnace powered by propane leaves us a little unsettled. So we use a simple electric space heater. Yes, we need electric! But we always camp where there is electric, so it’s never an issue. 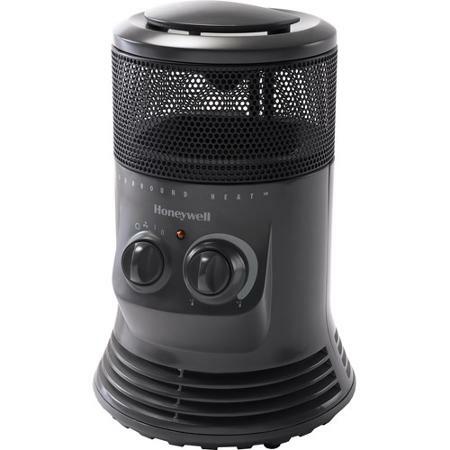 Since we’re in a space that’s only about 100 square feet, we don’t need a big space heater, so we purchased this Honeywell 1500 watt mini tower for about $30.00. It keeps us nice & toasty throughout the night with no issues. Next question: What about water? That’s pretty simple. When it comes to not being able to use the sink, we use paper plates and plasticware, so there’s little to clean up, in case it’s a crock pot or spatula we periodically may use. We generally use the microwave when winter camping to decrease the amount of pots & pans to clean up, which some may not consider “camping”, but it works for us. A roaring campfire and a couple of hot dog sticks or pie irons also work well. We’ll bring along a couple of jugs of water for coffee and drinking. 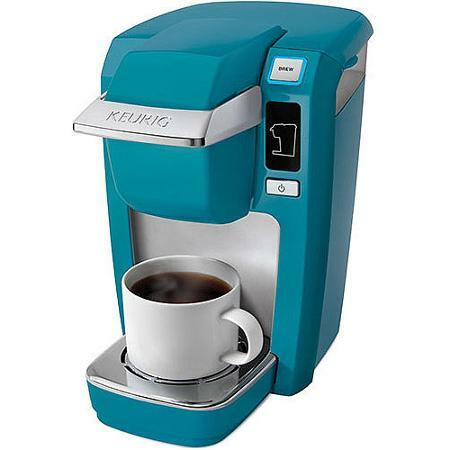 We recently purchased a Keurig Mini K-Cup coffeemaker for our coffee and hot cider for this time of year. Now for the big one: the bathroom. As someone who’s used a pit toilet when it’s in the 20’s outside, I can tell you it’s no fun. We took advantage of a suggestion from a camping friend of ours. 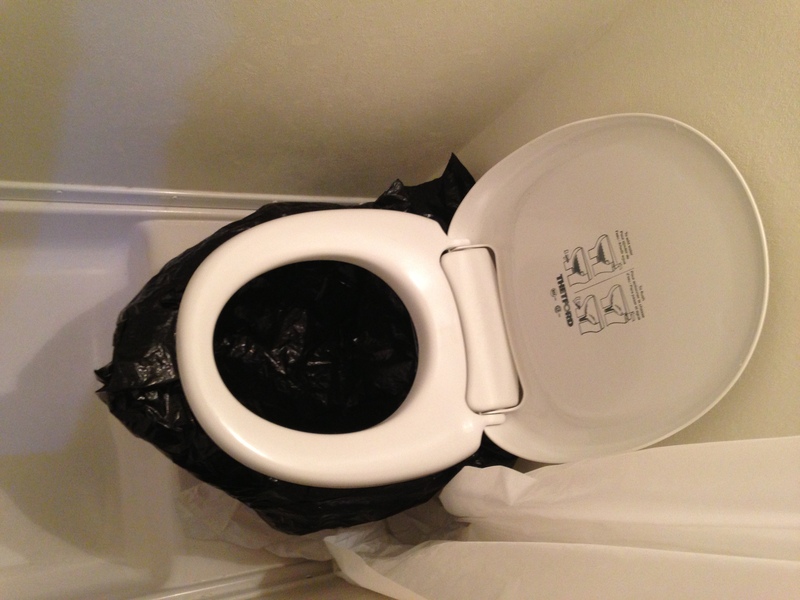 You may have seen some camping toilets that are nothing more than a seat and four legs that uses a bag to line the seat. 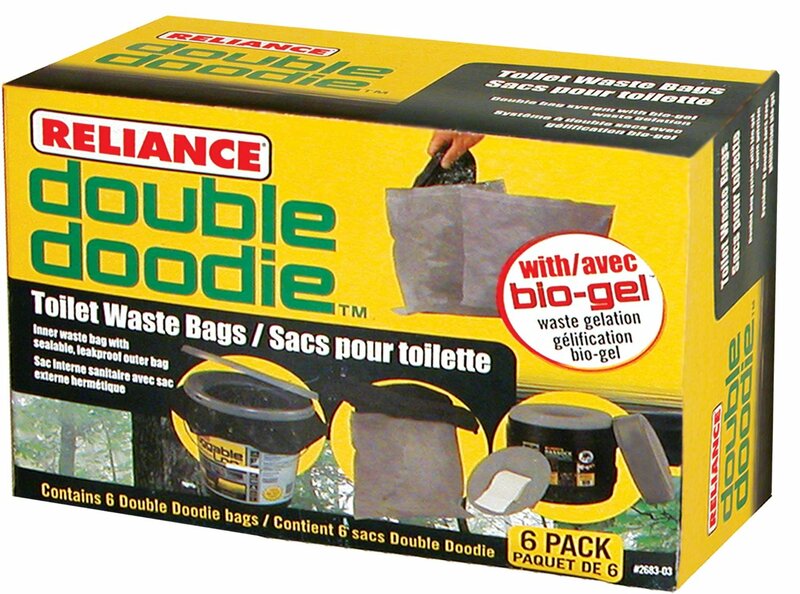 Those bags are called “Double Doodie” bags, made by Reliance Products. Using the Double Doodie bag is pretty simple. 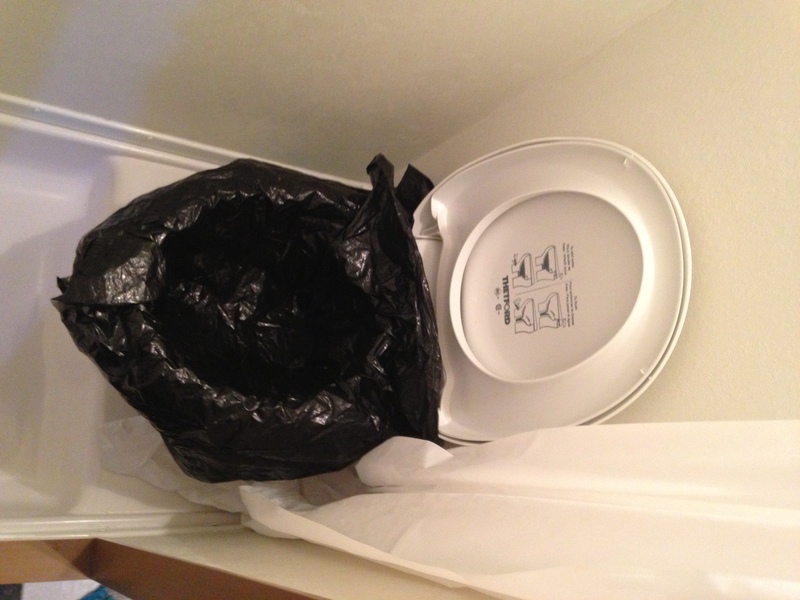 It consists of a black, garbage bag type bag that is housed within a thicker, silver zip-lock style bag. We line one in our toilet in our Scotty and dispose as needed. It eliminates the need for water to flush the toilet and does pretty well. Due to the cost of them, they’re not a single-use bag for us. Use your own judgement when it’s time to change one out, but generally a couple can get through a weekend of camping with using only one or two. So there you have it. These are a few tips you too can use to escape those winter blues and get out there to camp. Even if it’s too cold to hike, we like to just get out and just hang out in our Scotty for a weekend. It’s cozy, quiet and it’s still camping. Do you have some other ideas of your own for winter camping? Let’s hear them! Leave your comments below…we’d love to hear from you.